Professional www.MaritimeProfessional.com ? 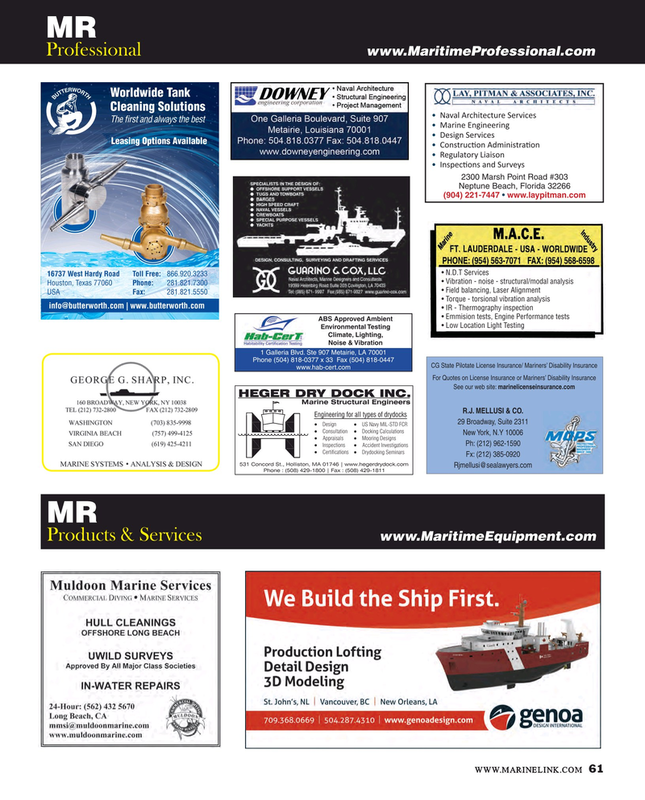 Naval Architecture Services ? Marine Engineering ? Design Services ?ŽY?l??ÐOŽYEwsYs?l?AOŽY ? Regulatory Liaison ?/Y?ÐGÐOŽY?AYE^??|G? ?